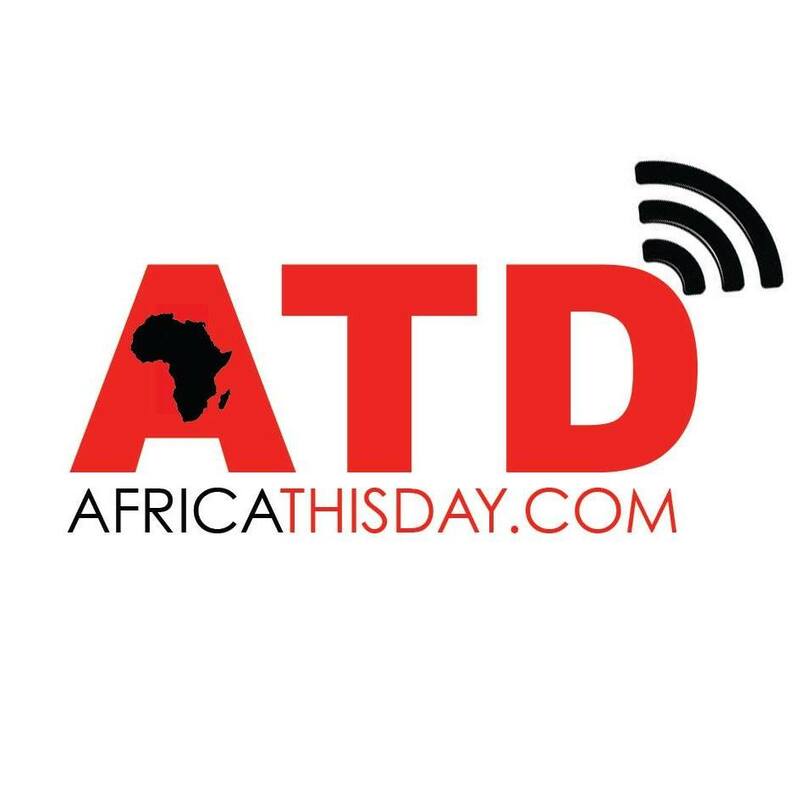 AFRICA THISDAY has confirmed that Nyanya has been rocked by another bomb explosion. The bomb exploded close to where the previous explosion rocked. The previous Nyanya-explosion happened at about 7.00 a.m on the 14th, April 2014. Casualties have been reported. 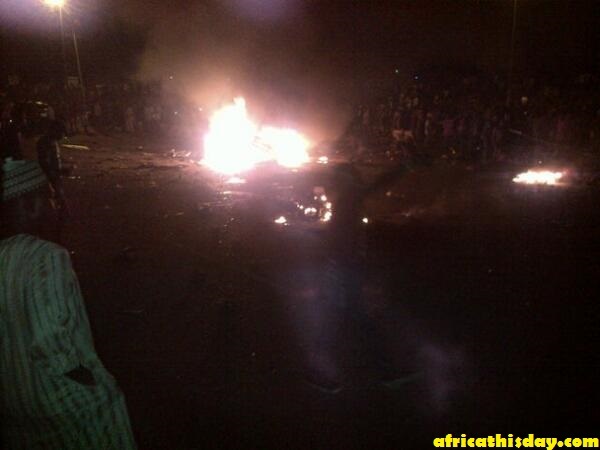 Africa Thisday’s Abuja correspondent at the scene of the explosion reported that he counted about 22 bodies. The National Emergency Management Agency and officers of the Nigerian Police force are controlling the traffic of the area as they advised residents to stay indoors. More details dropping on our facebook page. 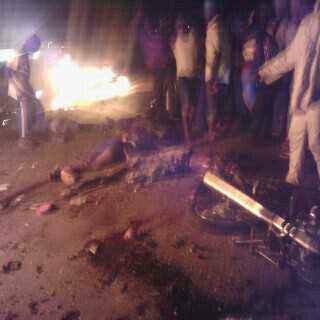 This entry was posted in Uncategorized and tagged Abuja, another bomb blast in nyanya, Boko Haram, Nigeria, Nyanya bomb blast. This is a damn shame, but thanks for keeping me informed.